Is 3D printing poised to change how we prototype and build parts and full machines or is it just another toy? 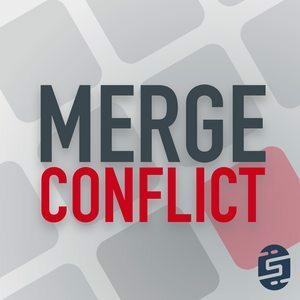 We discuss all the pros and cons on this week's Merge Conflict. It's that time again... Lightning Talks!!! This week we cover six different spanning settings, app advertising, provisioning, and more!